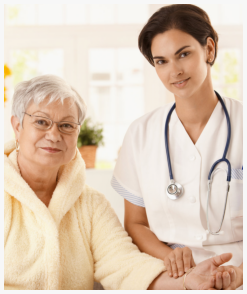 Once a diagnosis is arrived after lab works and physician observation, the patient is recommended for home health care. 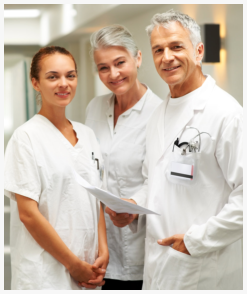 Services covered usually include the following in the patient’s care plan. For more information about Orthopedic Diagnosis Support Services, please call U.S. Home Health Care, Inc. at 800-566-0024.